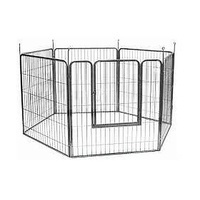 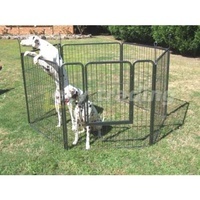 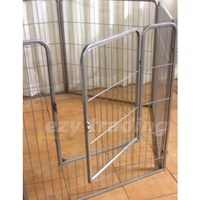 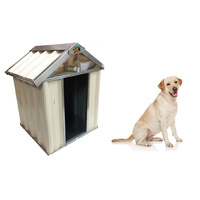 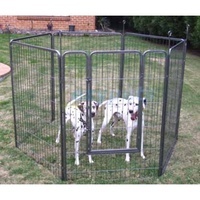 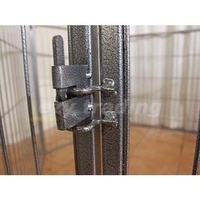 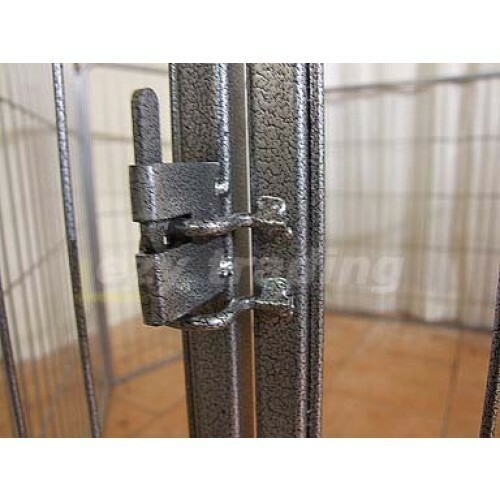 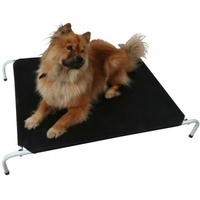 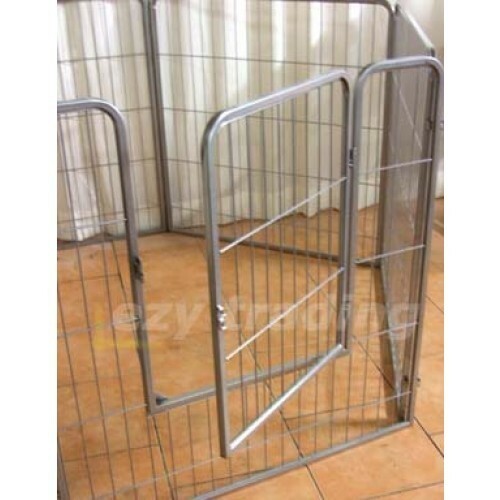 Heavy duty indoor exercise pen for more power dogs. 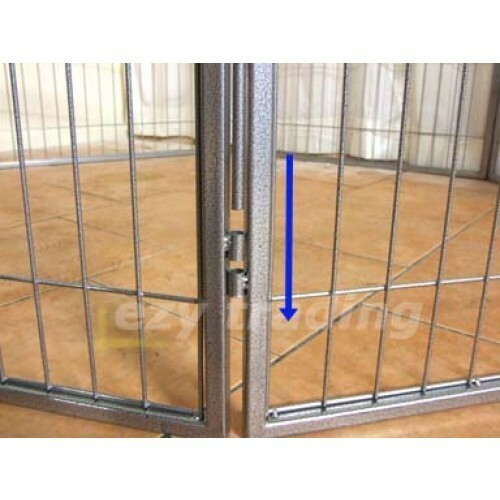 Flexible configuration and comes in 2 different heights. 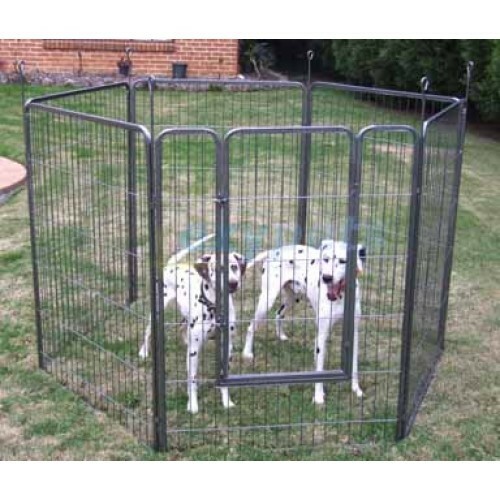 If you need something sturdier than metal wire exercise playpens, this heavy-duty version may be just what you need. 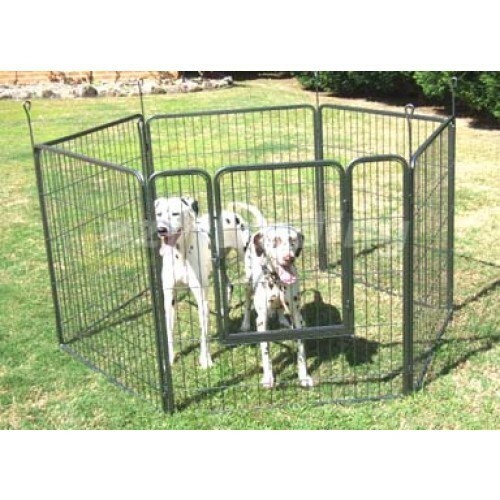 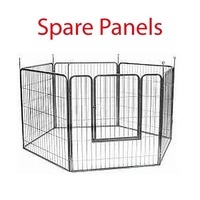 The good news is that this dog enclosure can be put away and setup in minutes, plus it stores completely flat so you can take it with you to dog shows and holidays. 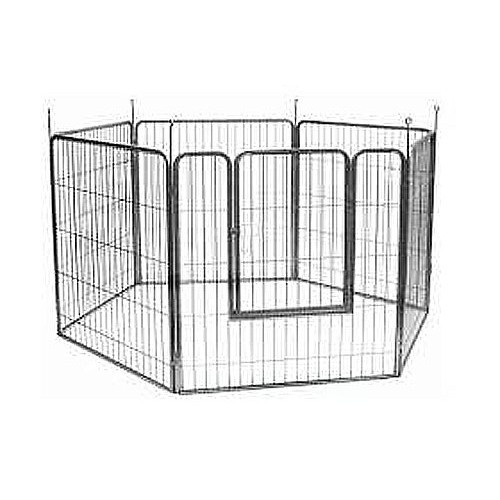 Expect to pay over $400 for a similar playpen if you buy at a local pet store. 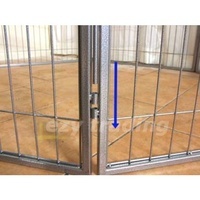 Note: While powder coating can provide rust protection against the weather (e.g. 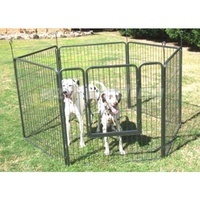 an afternoon at the show ground), it is NOT suitable for long periods of outdoor use, please view our range of gold-zinc coated dog enclosures and outdoor dog runs if you are looking for long periods of outdoor use.